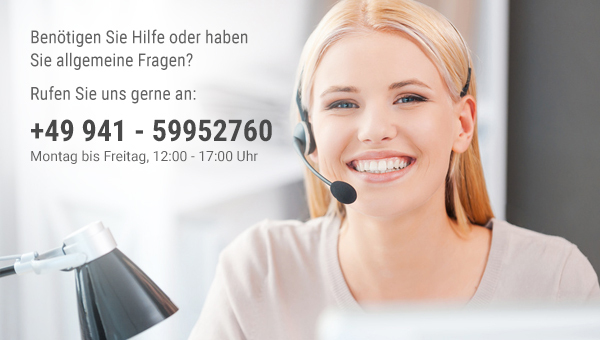 If you are looking for an accessory for your Dirndl or bavarian blouse, this necklace of the brand Almbock is the right thing for you! 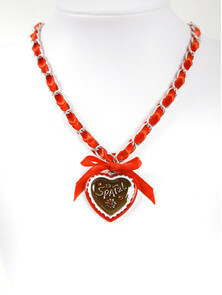 The carabiner chain, which is laced with red satin ribbon, and the playful heart pendant makes it a real eye-catcher. Sweet bow in red above the heart pendant. 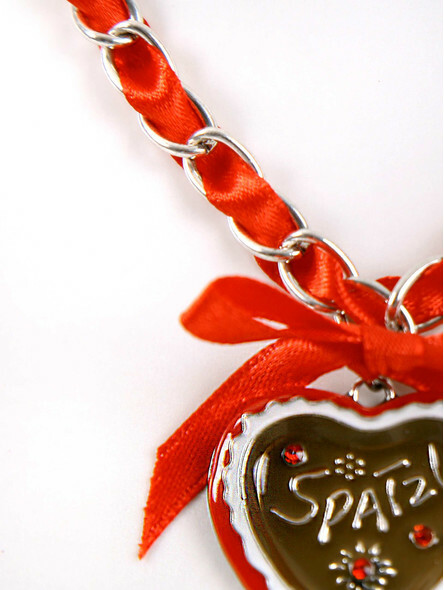 The pendant itself is provided with the inscription "Spatzl" (e.g. "Honey") as well as a small edelweiss flower and two red rhinestones.